Last updated: MARCH 28, 2019. 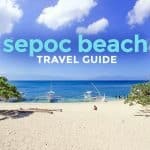 Here’s a DIY BUDGET TRAVEL GUIDE BLOG to MANUEL UY BEACH RESORT, the newest camping destination in CALATAGAN, BATANGAS. 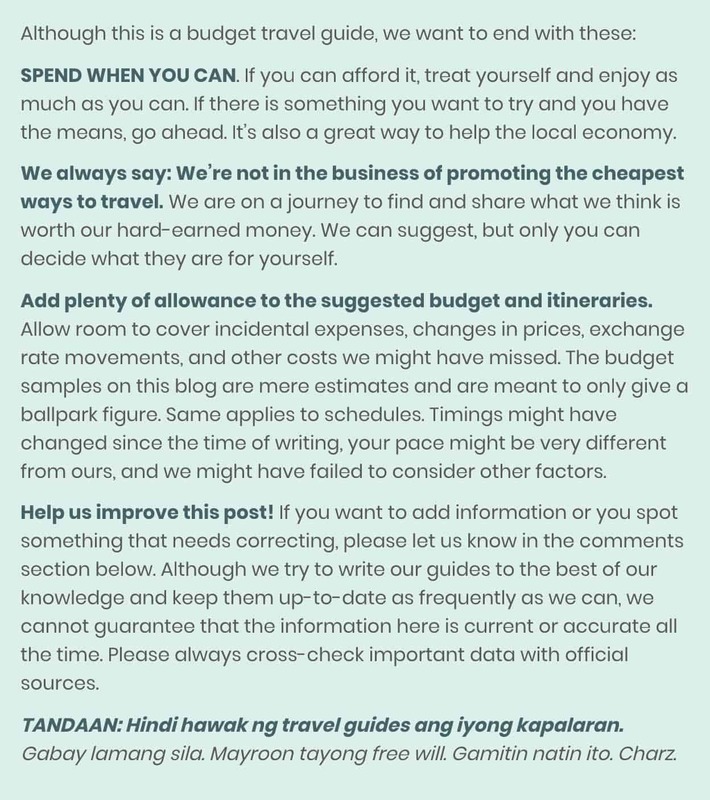 In this post, you’ll find sample MANUEL UY BEACH itineraries, summary of expenses, useful travel tips, and updated rates! “Are we going to Horacio Uy Beach?” my friend Glenn asked in a tone and with a face that clearly suggested he was not kidding. Realizing he made a mistake, he flashed an embarrassed smile that cut across his now redder face. All he could remember, he explained, was that the resort has an old Spanish first name and a Chinese last name. My only question is, Horacio, really? Where did that come from? Horacio aside, it is not surprising at all that people have trouble retaining the name of the resort. Glenn certainly wasn’t the first in my circle of friends. Outside Batangas, it is pretty much unheard of. And it’s not every day that we hear about a beach that bears a person’s full name. 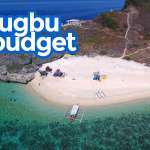 But you know what, some may remember it as Manuel Uy, Horacio Cheng or Teofilo Chua, but this little nook in Calatagan is the next big thing in Batangas tourism. 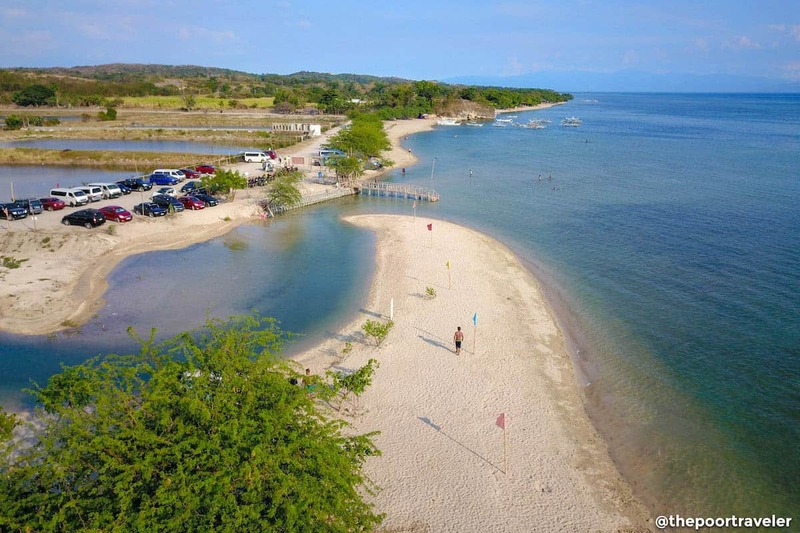 When is the best time to visit Manuel Uy Beach? 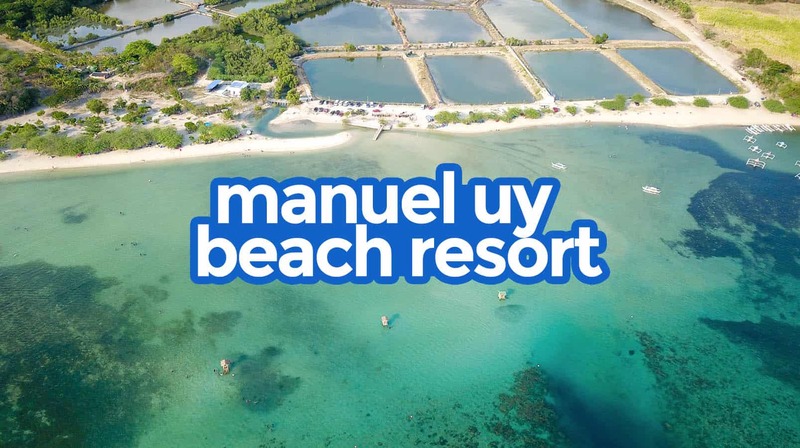 Are there shower rooms and restrooms in Manuel Uy Beach Resort? Can we bring in alcoholic beverages (liquor) from outside? Can we cook inside Manuel Uy Beach Resort? Are bonfires allowed at Manuel Uy Beach Resort? 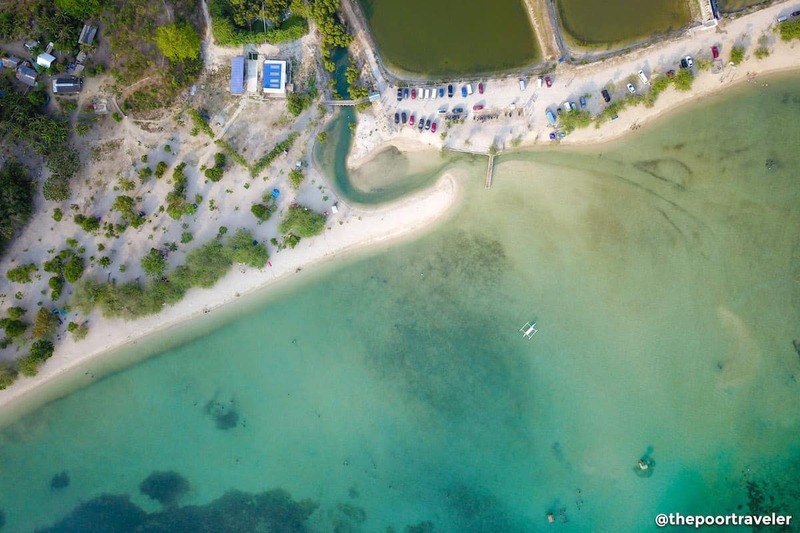 Are drones allowed at Manuel Uy Beach? Anything else we should bring? What time is the last trip back to Manila? According to the boatmen we talked to, the resort got its name from its owner, a Filipino who is currently based in the United States. 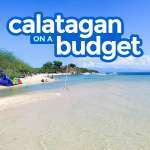 It is located along the western coast of the Calatagan peninsula. It faces the Verde Island Passage, which is a busy channel so big ships are a common sight from here. At first glance, it doesn’t look like a resort at all, more like a camp site. With the exception of the shower and toilet rooms and a staff stations, there are no permanent concrete structures along the beach. But the site blew us away in many ways. First, the beach itself is remarkable. 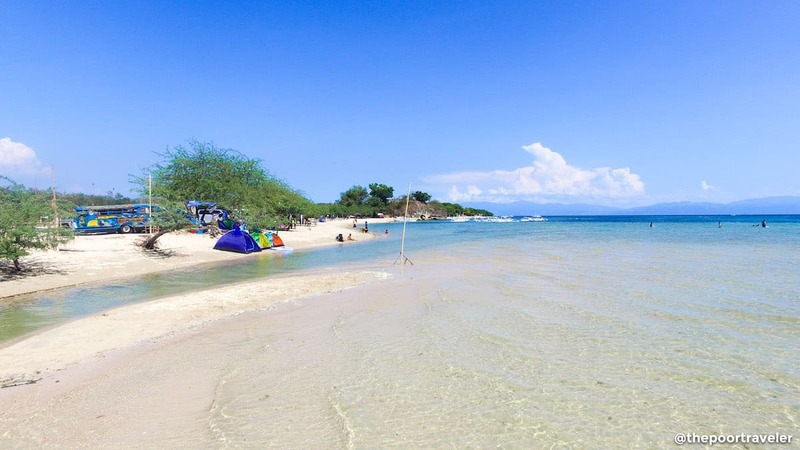 It is a long, wide strip of cream-colored sand lapped gently by Calatagan’s signature shallow waters. You can wade through the little waves for minutes and the water will barely reach your waist or chest. It’s also bookmarked by small rocks that jut out to the sea, adding some texture to the already picturesque cove. it is surrounded by sandbars and snorkeling sites that are easily accessible from the beach. Second, on one end of the cove is an inlet that divides the place into two parts: Beach 1 and Beach 2. Occupying the southern half is Beach 1, the part immediately after the entrance on the other side of Aquaria Water Park. This is the quieter side. Beach 2 is the northern half, just next to Stilts Calatagan. This is where the restrooms stand and the island hopping boats are stationed. Third, it is adequately staffed. A lifeguard is stationed at the beach. He also calls out anyone who might be doing something dangerous in the water. A maintenance crew is also assigned in many areas throughout the site. 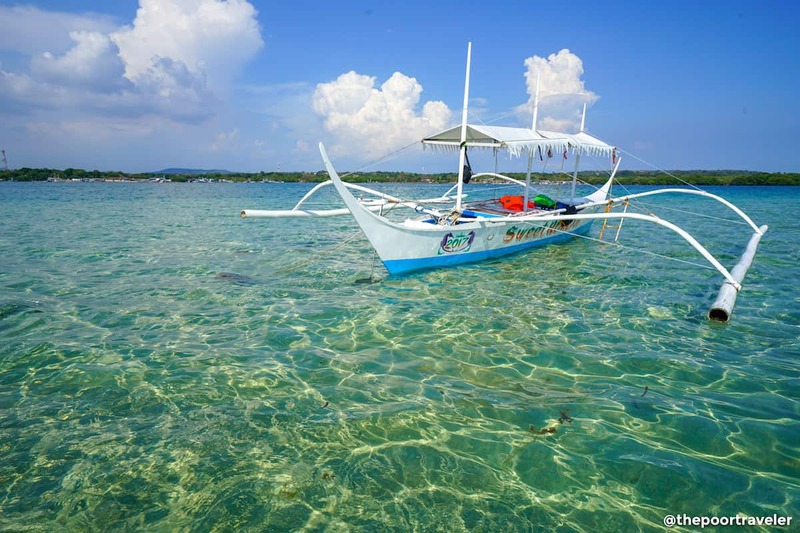 You can approach them if you need anything, like if you need to find a boat for island hopping. They remind day trippers when their time is up and what time the bus bound for Manila is leaving. They also keep the site clean and trash-free. Manuel Uy Beach Resort is only three to four hours away from Manila, depending on traffic conditions. Here’s how to reach it by public transportation. Charter a tricycle to Manuel Uy Beach. Travel time: 20 minutes. Fare: P200 (good for up to 4 pax). It is possible to arrive in and leave Manuel Uy Beach on the same day and still have a great time, even if you’re coming from Manila. The place isn’t that big and the island hopping takes only a couple of hours. However, to maximize your stay, leave Manila as early as you can. If you leave at 6am, you’ll arrive at around 9am, go on a boat tour, have lunch, and leave at 3pm, just in time to catch the 4pm return bus. If you want a more relaxed stay, you can camp out and spend the night here. 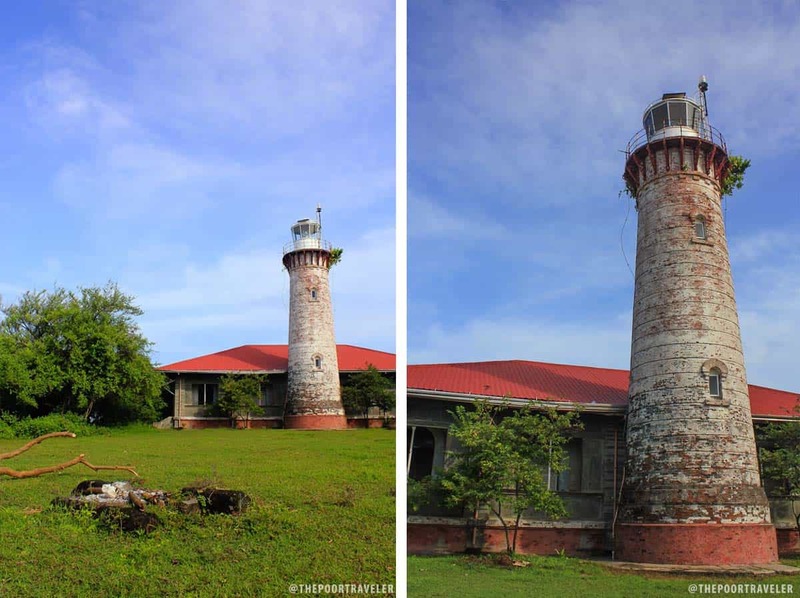 It also gives you time to see the Punta de Santiago Lighthouse or do a day trip to Stilts Calatagan. Day trip: 5am to 5pm only. Overnight stay:5am to 12 noon the next day only. Below are the updated rates. 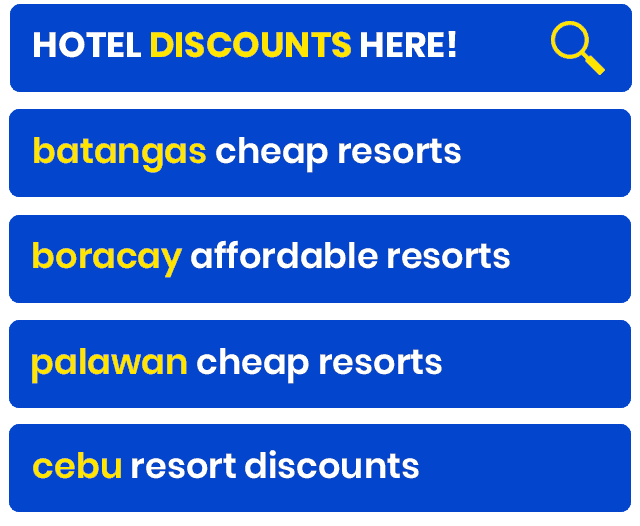 This used to be a lot cheaper, but the management implemented an increase in the fees starting April 1, 2019. Same price for day tour and overnight. 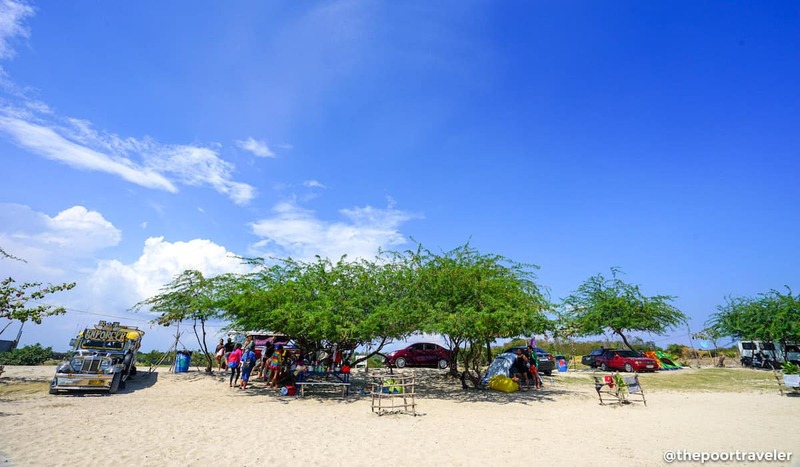 Camping is the name of the game at Manuel Uy Beach Resort. Just set up a tent and you’re good to go. There are no rooms that you can rent. If you bring your own tent, you’ll need to pay the campsite fee. The rates vary according to the size of the tent (or the number of occupants). This applies if you bring your own tent. Rates depend on tent size. Same price for day tour and overnight. If you don’t have a tent, you can rent one at the resort. It costs P500 (good for up to 3 pax). But if you really want to stay in an air-conditioned room, there are other better furnished resorts in Calatagan. Here are some of them. Island Hopping. From the resort, you can join a group tour. There are usually 2 stops: Starfish Island and Sand Bar. The rates are P1000 per hour or P1500 for 2 hours. The boat can accommodate up to 5 passengers. Go swimming or snorkeling. Calatagan’s shallow waters make it safe for kids (but please watch them still and don’t let them go too far from the shore). You can take dip or just have fun in the water. You can also rent a goggle for only P50. Watch the sunset. The resort faces west so expect a spectacular sunset! Stargazing. If you choose to spend the night here, download a stargazing app. 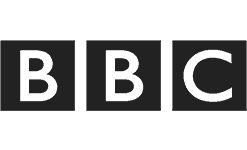 The one I use is GoSkyWatch, which can identify the stars, planets and constellations. Stilts Calatagan Day Tour. 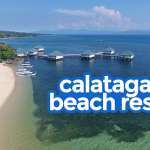 Just next to Manuel Uy Beach is Stilts Calatagan, a pricey resort with three beaches. But you can visit on a day tour for a much lower rate, at P385 per head. Doing so will allow you to enjoy not just their beach but also some of the resort’s amenities like the pool. However, the rooms on stilts are off limits to day trippers. Calatagan Lighthouse. At the very end of the cape where Manuel Uy Beach is located stands Punta de Santiago Lighthouse (also known as Cape Santiago Lighthouse, Calatagan Lighthouse, or simply Parola). You can drop by on your way back to the town proper. Just add P50 to the fare. Below are two sample itineraries with breakdown of expenses. The first is for a day tour, and the other for an overnight stay. Please note that both itineraries assume you’re a group of 4 people, splitting the costs of some items and bringing your own food. The itinerary below is just a sample. Feel free to make the necessary adjustments if you have other needs and preferences. If you follow this itinerary, prepare to shell out at least P1200 (USD23, EUR20, SGD31). This itinerary will give you more time to enjoy the beach. Bring your own water and snacks. This itinerary will set you back P1400 (USD26, EUR23, SGD36) excluding other possible miscellaneous expenses like snacks. If you have your own ride and you have more time, considering trying one of the popular restaurants in Nasugbu like Kainan sa Dalampasigan or El Cocinero by Chef Arnaldo on your way back to Manila. You can also make a stop in Tagaytay. You can further bring down the cost of either itinerary if you form a bigger group. Bring aqua shoes. Or at least, bring sturdy flip-flops. Although the exposed part of the beach is sandy, the bed beneath the waves is a bit rocky! It can get difficult to walk barefoot. Swimming is allowed only between 6:30am and 5:30pm. You can’t swim at night. If it’s high tide when you arrive, take advantage of it and swim. When the low tide kicks in, the water can get so shallow. At low tide, the water level is only knee-deep at the far end of the swimming area. Drop by Calatagan Public Market to buy food and just prepare them on the beach. Use of the resort’s grilling station is free of charge. Bring a hat, light scarf/wrap or anything that can protect you from the sun. Island hopping boats don’t have a tarp cover so you’re pretty exposed to the sun. 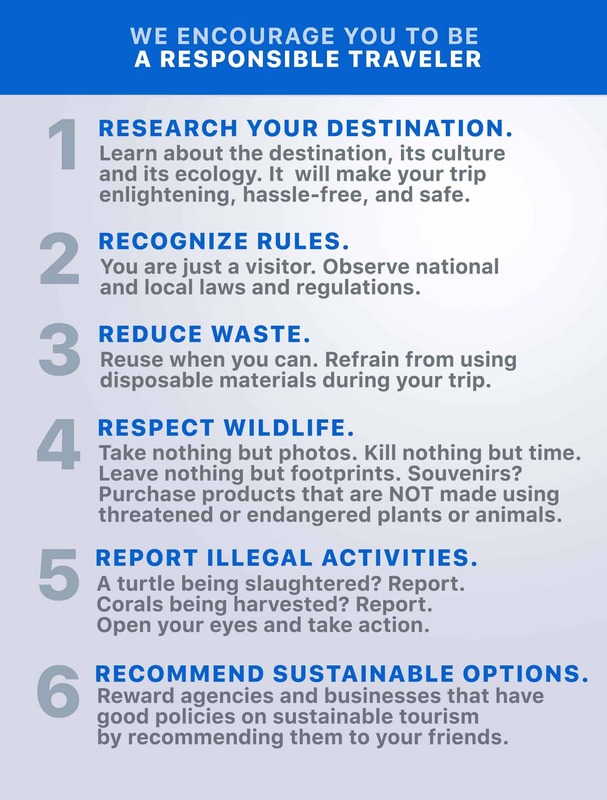 Pay the P30 tourism/environmental fee that is collected before entering the resort. November to March, if you want to avoid the crowd. 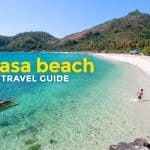 It’s popular among local (Batangas) tourists too, so it can get crowded on weekends. When it gets too crowded, the management stops accepting guests. If you want to avoid this, avoid the weekend and arrive early. If you can’t help going on weekend, have a Plan B just in case you’re refused entry. 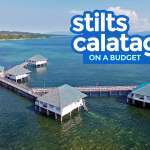 You can try other coves in Calatagan, but unfortunately I haven’t tried anything else other than neighboring Stilts Resort (entrance fee: P350 for day tour + corkage fee). YES. They’re located on Beach 2 and another one is being constructed on Beach 1. The Beach 2 restrooms have several cubicles inside a concrete building. There are also dozens of showers outside that you can use. In order to avoid long queues, you’re encouraged to use the showers outside and then change inside. The best way is to bring your own food. U didn’t see any carinderia or eatery anywhere near the resort. YES. You’re encouraged to do that because aside from a small sari-sari store, there is no other source of food on site. YES. You can. Just drink in moderation and don’t make a scene. YES. There is a designated grilling area with a dozen grill stations next to two lanes of sinks, where you can wash dishes or clean some of your ingredients. You’re also allowed to bring in portable butane stove. NO, bonfires are prohibited. You cannot cook directly on the beach. Use the designated grill stations if you need to cook something or bring a portable butane stove. NO, not anymore. When we first visited, it was still allowed. The staff were with us when we flew our drone.  However, when we returned in September 2018, drones are no longer allowed. Not sure why, but it is prohibited. You’ll be given a slip with all the rules. Sunscreen and insect repellant lotion. I have to say, the very first time I contracted Dengue fever was here in Calatagan. That was eons ago, but I still highly encourage you to protect yourself from mosquitoes. Bring water shoes or sturdy slippers because some parts underwater are rocky. H, anong oras po first trip ng van going to Calatagan? Thanks! Hi Anggie, I’m not sure, pero parang pwede kung maliit lang. May nakita akong may maliit na kalan pero di ko matandaan kung dito or sa Nasugbu yun, huhu. HI! You’re sample itinerary for overnight states the entrance fee is 100. I thought the overnight rate is 200? Please clarify. Thanks. Hi Rose! Yep, it should be P200. Will update this. Good catch! 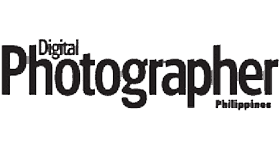 Super thank you on your review! We’re planning our trip there this year and your post really help me a lot! More reviews to come! Cheers! 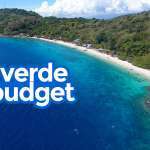 By the way, meron din ba dito mga Adventure katulad ng Sandbar and Mangrove tour or need pa namin mag-avail sa Stilts nung package nila? Merong island hopping din dito, magsa-stop sa Sandbar and Starfish Island. Yung mangrove tour, di ko alam, parang wala. May idea ka ba kung magkano yung package nila ng Island hopping? Saan kami pwede makapag inquire? Thanks. Not sure if may “packages” sila, but their island hopping rates are pretty straight forward, per person per stop. I mentioned the rates in the post. pwede po magdala ng pet? Not sure if it’s allowed, Beverly. But we saw a lot of dogs at the resort. 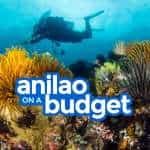 magkano po nag rent sa cottage? Pano pag namiss namin yung bus going back to Manila, should we just wait sa bus nadadaan? I just want to know some options. Thank you! Go pa rin sa terminal and ask if meron pang bus. Or try nyo rin yung van. Hello dear, may byahe pa ba ng tricycle if ever umalis kame dito sa metro point ng 5PM? Malamang makarating kame don ng gabi na, may byahe paba pa manuel uy? Saan po kayo sumakay ng bus to Calatagan? Thank you. nabasa ko po sa ibang vlog na yung Cr dw po walang harang na pader tela lng dw po harang totoo po ba? Sementado naman. Baka dati ganun, pero nung nagpunta kami, sementado naman ung CR. can we set a bonfire sa beach at night po? may pic ka ba ng tables and chairs sa manuel uy? Hello. ask ko lang po what time po ung first trip going back to manila please. thankyousomuch=) . were planning going to manuel uy this coming friday . Hi Jessica, we recently dropped by the bus terminal and according to the staff, the first trip leaves Calatagan between 3:30am and 4am. hi Yoshke – how is the water this Sept? Calm naman? Ma eenjoy naman? :) Thank you for sharing the information, very helpful! Calm naman. And dahil pag low tide mababaw lang talaga yung water, may tendency na maging murky. Hindi naman sya madumi, wala namang basura kasi well-maintained naman. OA lang talaga sa babaw pag low tide. Hello. Nabanggit po na if it is crowded we will be refused for entry? Can we have a reservation OR what is the earliest time na dapat kami makarating doon to avoid na marefused entry? Ang alam ko hindi sila nagrereserve. Earliest time na open sila is 5am. Pwede kaya mag stay dun for 3 Days 2 Nights…okay rin po kaya ito for PWD? My auntie kasi is on a wheelchair. We’re planning to go in Jan 2019. Hindi ideal. Walang kaalon-alon sa part na allowed ang swimmers. Just want to clarify :) yung tricycle fee po ba is 200 tala even if 2 person lang kayo? and may mga possible ba na may pede kaming kasabay sa tric papunta dun para malessen yung pamasahe ? Hi Maesie, yep, yun talaga fare kahit 2 lang kayo kasi malayo sya from the town proper. Pwede ka maghanap ng kasabay pero baka matagalan lalo na if hindi Saturday ung trip. Hello ask lng ako kung may jelly fish or dikya ung dagat? Thank u.
Hi Suzette, di ko sure. Wala naman when we visited twice. Pero ewan ko rin. Pwede po ba mag dala ng super kalan? and strict ba sila pag over night as in 12nn kelangan umalis na agad sa isla? Hi John, di ko alam kung ano ung super kalan, pero ang alam ko lang, portable butane stove ung pwede. Yes strict sila sa time. Ndi po allowed ang bonfire kahit gabi? Kung overnight ang stay sa beach po. Hindi po allowed kahit gabi. Worried lang ako, marami po bang dikya jan sa manuel uy? Nung nagvisit naman kami, wala naman. Pero ewan ko rin kung may season sila. hello! open ba yung manuel uy sa Dec. 14-16? allowed po ba yung hammock?? or may pag lalagyan po ba kung sakali? Hi Harold, may pagsasabitan naman, pero di ko alam if allowed. I think okay lang naman. Yes. Nag hammock kami the last time we went there. And we’ll be there this weekend :) Tara! good day po, pano po pag dumating doon ng gabi na mga around 8-10pm, tapos balak nmin umalis ng afternoon next day. pwede po b un? P200 p rin po ba ung rate. kasi same length time naman? or bka mkpag add na kmi? Hi Mike, I think same lang din naman. Ang question lang is if papayagan kayo to stay past 12nn. May naka-experience na pinayagan. Meron ding hindi. So it’s hard to tell. Ipaalam nyo na lang upon entry. Hi EL, ang alam ko meron. Pero to be safe, since dadaan naman kayo ng Calatagan Public Market, dun na lang kayo bumili para sure. Malamang mas mura rin yun. You need to bring your own po. Thank you! How about po sa gamit? Is it safe na maiwan yung ibang gamit sa tent if mag island hopping? Hmmmm, although maraming staff, di nila kayang bantayan lahat ng areas kasi malaki yung lugar. Always best na may maiwan na magbantay para sigurado talaga. Hi Shall, di ko natanong kasi wala kaming alak na dala, pero feeling ko pwede naman kasi encouraged naman nila na magdala ng sariling food/drinks kasi wala masyado mabibilhan dun sa loob. Kailangan pa po ba mag pa reserve ? Or pwde naman walk in ? Di ko alam if tumatanggap sila ng reservation. Pwedeng pwede yung walk in. Nagkakaproblem lang kapag peak season tapos weekend kasi hindi na sila nagpapapasok minsan. Pero bihira lang un. Hello.. about po sa Van sa Metro point.. ung po ba ung sa side ng save more? And what time po ang biyahe? Hello, ask ko lang po may mga stores po ba sila jan or restaurant na pedeng kainin para sa mga ayaw magbaon? Plano po kasi namin mag overnight. Regarding naman po sa safety, secured naman po ba mga gamit dito? Thanks po. Wala po. Best to drop by Calatagan Public Market to buy food and just prepare them on the beach. Use of the resort’s grilling station is free of charge. hi Yoshke – yung rent ng electric stove for the entire stay na ba yun? Hi Yoshke, how was the mobile internet in the place both Globe and Smart? Do they have WiFi Internet access? Hi Josiah, hindi ko na maalala, pero if pangit yung connection doon, I would have remembered kasi I’m always online too. So I think okay lang ang Globe dun. Di ko sure ang Smart though. Hi Meron po ba kayong contact numbers? How,s the safety if someones stay for ovenyt ? Question. We’re going to leave Manila ng 6pm, March 1. So gabi na kame makakarating sa Calatagan Terminal. Meron pa bang maghahatid samen from the terminal to the resort itself ng ganung oras? Thank you! Hi Jed, naku, I haven’t tried na magtravel sa Calatagan nang gabi so di ko alam. Can we do the fishing in the beach? were planning to bring fishing rod. Hi Rye, not sure if fishing is allowed. The water is too shallow though, so I think it’s not an ideal fishing spot. Hellow. My mga avail po bang stove at rice cooker na pwede irent nalang? Also uling and ice? Hi Rommar, may stove and rice cooker for rent sa resort. See RENTAL FEES section sa post sa taas. Regarding uling and ice, di ko sure. Daan na lang kayo sa public market to be sure, on the way naman. Do you have any contact number po ? Me and my workmates wanted to inquire if we can reserve ahead of time. Hi Joice, ang alam ko 500 lang kasi hanggang 12 talaga pwede mag-stay yung mga overnighters. PWEDE BANG MAGSTAY NG BUONG HOLY WEEK? 4DAYS PO YUN? TSKA CAMPING LANG NAMAN SA SHORE MAY ENTRANCE PARIN BA YUN? hi ask ko lang if meron bang ibang bus company na may night trips going to calatagan? MERON PO BANG VIDEOKE FOR NIGHT SWIMMING? Parang wala pong videoke dun and di allowed ang night swimming. Pwede po. May overnight rates nga po sila. Good day. Pano po pumunta from calamba laguna? Ask ko lang if may number po kayo ng Manuel UY and rates po ng cottages.. Day tour lang po sana kami..
Balak namin pumunta sa April 20-21 Overnight. ano pong oras kayo pumunta at anong araw? sobrang dami kaya ngayong sabado at linggo? Hi. Madaming beses na ako nakapunta. Pag weekend, madami talagang tao. Tuesday-Thursday mas konti. Hi. It’s a private beach. But they don’t accept reservations.